Posted on July 12, 2014 January 26, 2018 by Dan S.
What’s so ordinary here? I could say it’s shallow characters or standard sequel-itis, making a movie bigger than the first just to be bigger. That’s not it, though. Dawn of the Planets of the Apes is exactly the kind of blockbuster we’ve become accustomed to in the last decade or show: An unwieldy one. Dawn of the Planets of the Ape clocks in at an unnecessary 130 minutes. While this is shorter than Man of Steel, The Dark Knight Rises, Pirates of the Caribbean 3 and Transformers 4, Dawn doesn’t earn that runtime. 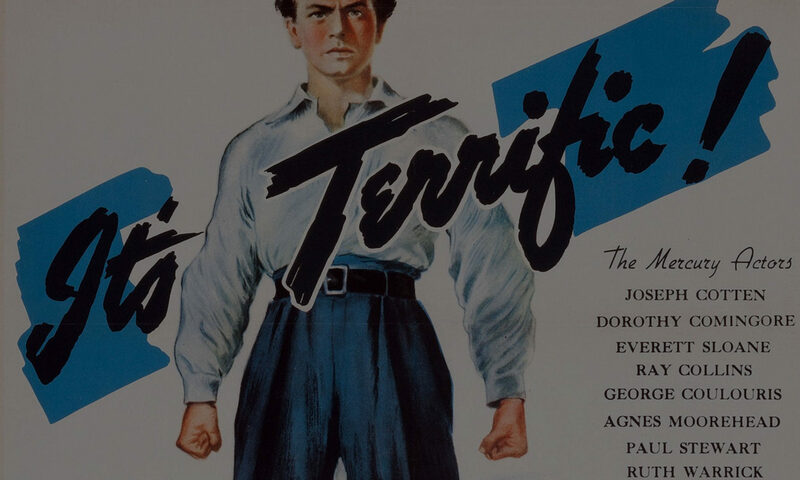 Compare that to the tight 105 minutes of the original film, a movie that gets better and better on every subsequent viewing. One of the things that makes Rise so special is the surprise of a blockbuster telling a simple sci-fi story, a human story. It builds and builds from the logical starting point of a scientist who wants to cure his father’s Alzheimer’s disease. When it reaches its finely orchestrated finale, the ape escape on the Golden Gate Bridge, Rise has already made every frame of the movie worth watching, every line worth hearing. The bridge just confirms its status as a blockbuster masterpiece, something I wasn’t willing to say the first time I saw the film but will now having seen it half a dozen times. Where Rise succeeds, Dawn fails. Rather than starting at the beginning, Dawn is a film that really begins at the end. Most of what we see is just filler for another sequel, which will be all out war with human survivors of the simion flu that wiped out the world population. The action sequences, which are engaging at some points and dizzying in others, don’t have the same weight as here as they do in Rise. And that’s a simple failing of storytelling. Dawn goes wrong early on in the film. 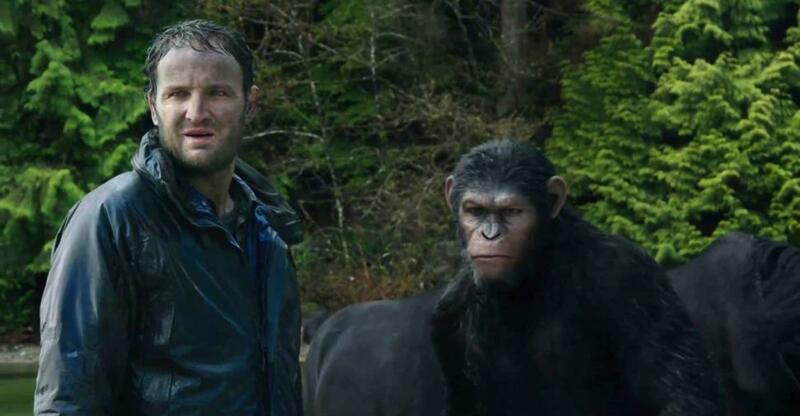 After two young chimps run into a small band of humans in the Redwood forest, with one human wounding a chimp, the leader of the ape pack, Caesar, lets the humans go back to their colony in the city of San Francisco. What this does is sets up a scenario where we know, inevitably, that the apes and humans will do battle. There’s no turning back. Had Caesar chosen to keep the humans prisoner, it could have set up a simple conflict of human-loving Caesar versus human-hating Koba, a chimp that was tortured in labs for years. Should they be executed? Should they be let go? We could have learned that, like in the film, those humans were simply looking to turn on the hydroelectric power plant at a dam in the forest. We could have vaguely heard of the number of humans that were in the city. And that they would come looking for them. There could have been political intrigue, with Koba aligning a faction against Caesar. And the final sequence could have been Caesar’s allies going into reluctant battle with Koba’s in the Redwoods. We never leave the forest. Caesar could have developed a real, meaningful relationship with the human group’s leader, someone who I can’t remember now and don’t really care to because he was so frivolous. In the final sequence, Koba would murder the human, with an ape-hating human who pulled the trigger in the beginning running away to tell of what happened. Caesar would win, of course, but he would know that the murder had put them in conflict with the humans, setting up the sequel. Movie over (in 100 minutes or less). That’s not what we get of course. We go to the city. 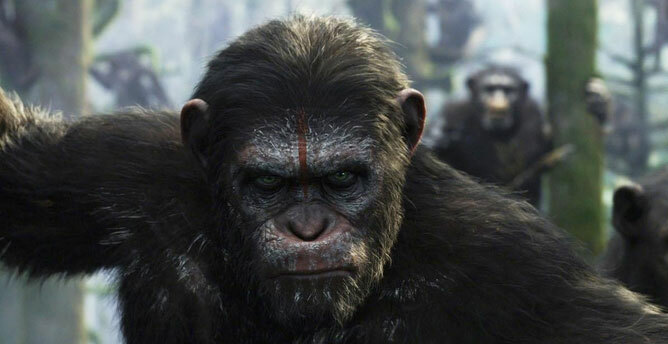 We have a big, but ugly battle between Koba’s apes and the human survivors. Because of this, we never really get around to caring about anyone, not the way we did in the first film. What made the first film matter is that central relationship between Caesar, Will (James Franco) and Will’s father (John Lithgow). Since much of this film is spent setting up the big battle rather than developing characters, Caesar never bonds with the human or his family the way he should have. And we don’t care. Does any of this mean that Dawn of the Planet of the Apes is a bad movie. No. It’s just not that good. It’s the standard we’ve come to expect from our summer blockbusters. It’s just another seasonal entry that attempts builds a story around the action. Jaws was also 130 minutes long, after all. But we cared in that movie. It made us care and earned its time. 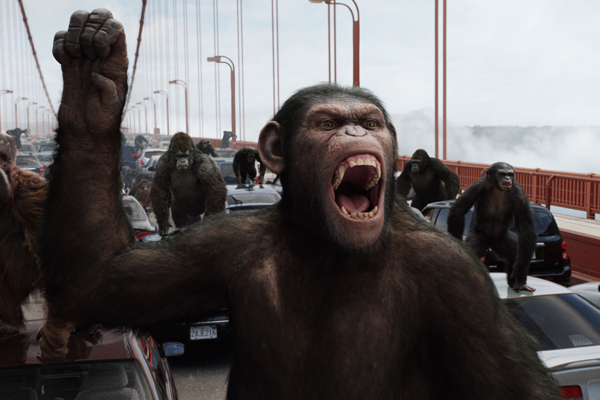 Dawn of the Planet of the Apes, like so many others, is just excess.